Our today’s guest is Mr. Devendra Singh. He is from Bharatpur which is considered as a birder’s paradise. 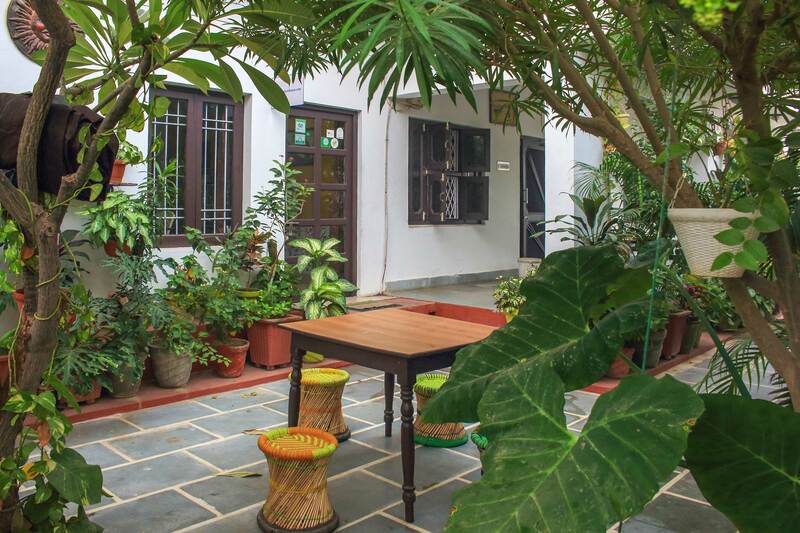 Mr. Devendra Singh owns a beautiful small rest house by the name ‘Iora Rest House’. He is a registered birding guide and a birding enthusiast. Bharatpur is located in Rajasthan. You can see almost 400 bird species in Bharatpur. They include various resident birds, local migrant birds, passage migrant birds and international migrants. India in general and Bharatpur in specific, has received good rainfall this year. Due to this, large number of bird species are seen in and around Bharatpur. Local migrant birds are present in large numbers and at present one can observe good nestings in Bharatpur of storks, herons, ibis etc. We hope that passage migrants will stay here for longer time because of easy availability of food. Which species we can expect amongst international migrants this time? We can expect Pelicans this time which will be a good opportunity for birders and bird photographers. About Mr. Devendra Singh and his Iora Rest House. Mr. Devendra Singh owns Iora Rest House which is at a walkable distance from Bharatpur National Park.